Tonight, on Keep It 100% Radio Show, the crew will be discussing having a 5 year plan. Do you have a 5 Year Plan? Where do you see yourself in 5 years? Are you even a planner? If so, why? If not, why not? If you plan on living a life of entrepreneurship, you may wanna start your 5 Year Plan asap. 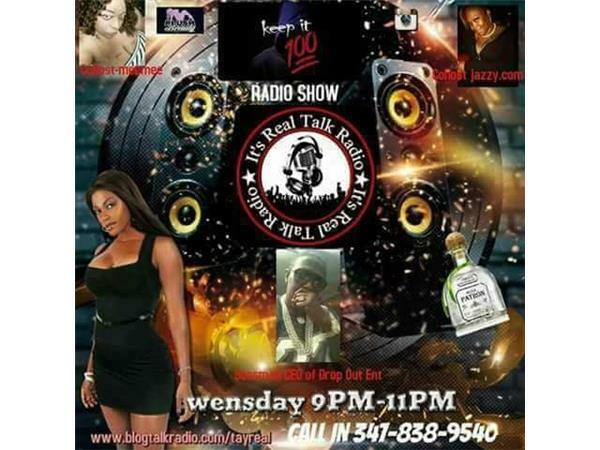 Well tonight the crew will be breaking it all down from their perspective on this 14th installment of Keep It 100% Radio Show on It's Real Talk Radio.